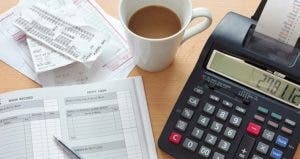 If you received interest or dividend income, sold a stock or worked as an independent contractor, you’ll get some version of the Internal Revenue Service Form 1099 to help you complete your tax return. 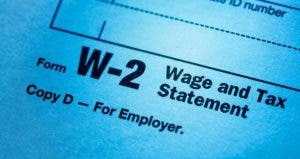 As with W-2 wage statements, 1099 forms usually must be distributed to recipients by the end of January. If Jan. 31 falls on a weekend or federal holiday, the deadline shifts to the next business day. This year it does fall on the weekend, so the deadline is Feb. 2. If you don’t receive an expected Form 1099 in early February, contact the issuer. Perhaps the payer has an incorrect or incomplete address for you. Alert the issuer of the changes and ask for a reissued statement. Even if they tell you it’s in the mail, ask for a duplicate. If mid-February comes and goes without arrival of either the original or duplicate statement, call the IRS at (800) 829-1040 for help in getting this information. But you don’t necessarily have to wait for the statements to file your return. 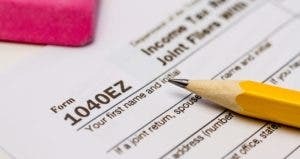 Unlike a W-2, you generally don’t have to attach 1099s to your tax return. They are just issued so you’ll know how much to report, with copies going to the IRS so return processors can double-check your entries. As long as you have the correct information, you can put it on your tax form without having the statement in hand. The easiest way to get this missing data is to call the employer, bank or investment company and ask for your income information over the phone. Most companies also allow you to check your accounts and tax documents online. And in some cases, the amounts that would be on a 1099 are readily available from documents you already have. For example, your bank may put a summary of the interest paid during the year on your account’s December or January statement. Many financial companies make the interest figure available through customer service phone lines or websites. And most investment firms include the year’s Form 1099 cumulative amounts as part of quarterly dividend statements. If your missing 1099 does finally show up, don’t discard it because you got the information elsewhere and already filed your return. Check the form to ensure the amount it contains is the same as what you reported. If there is any discrepancy, call the issuer to reconcile the differences. 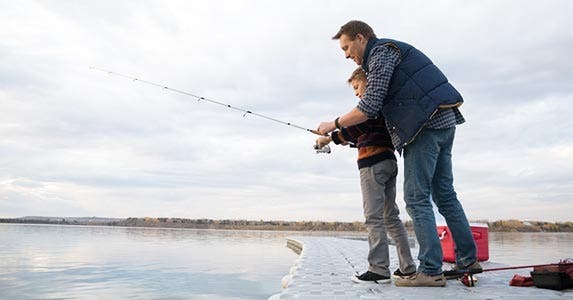 When the late-arriving data are correct and what you filed is not, you’ll need to file an amended return Form 1040X. If you don’t, expect a call from the IRS because the agency will use the final 1099 as its basis for reviewing your return for accuracy. Below is a table of various 1099 forms. Don’t be concerned if the interest statements from separate financial institutions don’t look alike. 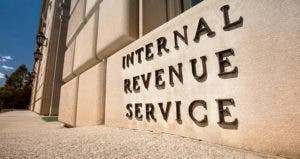 The IRS doesn’t care what format the issuer uses. It just wants the income and tax information. 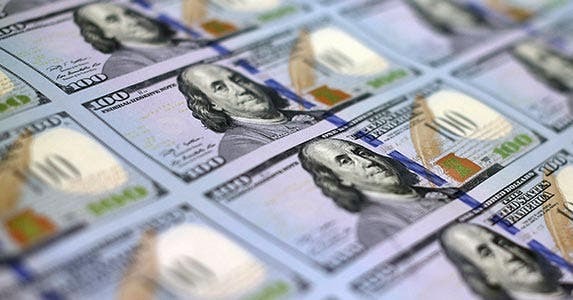 1099-B Proceeds from broker and barter exchange transactions. 1099-C Amount of canceled debt. 1099-G Certain government and qualified state tuition program payments (this includes refunds of state income taxes paid). 1099-LTC Long-term care and accelerated death benefits. 1099-OID Original issue discount payments. 1099-Q Payments from qualified education programs (Section 529 or 530 plans; Coverdell account distributions used to be included here, too, but now have their own Form 5498-ESA). 1099-R Distributions from pensions, annuities, retirement or profit-sharing plans, IRAs, insurance contracts, etc. This is an exception to the nonfiling rule. 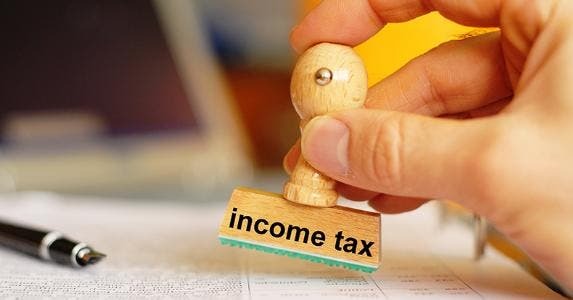 You will need to send in a 1099-R with your return if the statement shows income tax was withheld. 1099-S Proceeds from real estate transactions. SSA-1099 Social Security benefits statement. RRB-1099 Payments by the Railroad Retirement Board. NOTE: The Social Security and railroad benefits statements are not IRS documents. Those 1099s are issued by the Social Security Administration and the federal Railroad Retirement Board, respectively. Hubby’s student loan discharge creates tax issue; can innocent spouse get tax relief?